As y’all know I (Samra) am always on a hunt for natural and handmade skincare products. 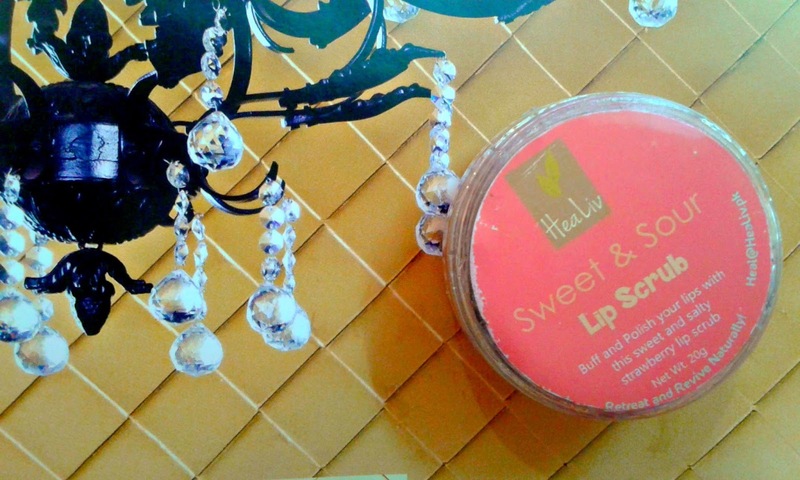 My co-blogger, Deepika discovered HeaLiv a couple of months ago. 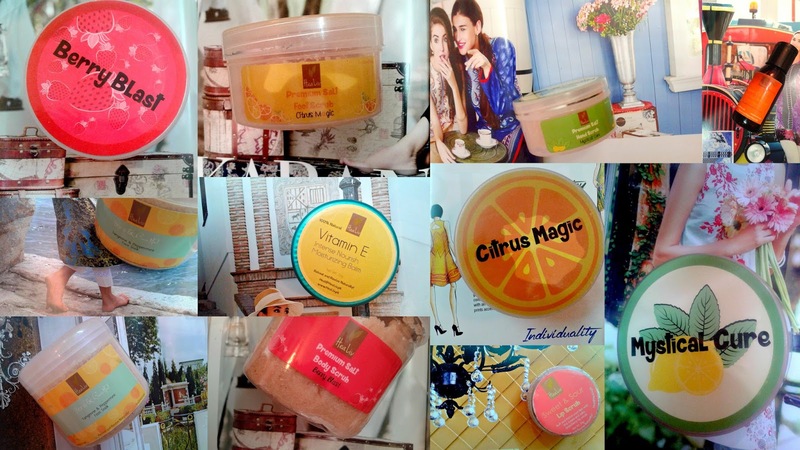 Since it is a Pakistani natural skincare brand and offers a huge variety of scrubs and other skin care and bath and body products, I could not resist the temptation of placing a huge order. So yeah, today’s post is all about the spell that they've cast on me already! The idea of HeaLiv has been conceived the young, super-talented entrepreneur Habiba Akhter. Launched in October 2015, the brand has a huge customer base already. HeaLiv deals with organic spa products and gourmet salt. 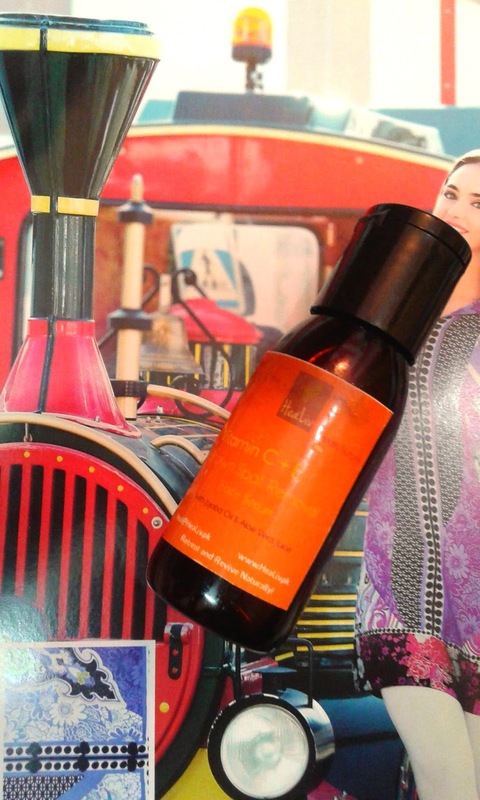 "HeaLiv produces artisan quality organic products which serve to rejuvenate your body and mind! We at HeaLiv, promise to bring you the perfect natural cure for your body. Our products consist of a secret ingredient, Himalayan Salt, which is used in its pure natural form. Rich in 84 minerals, ancient Himalayan Salt is a source of purity and balance. You can now experience the healing benefits of this pristine salt through our skin management products, gourmet products, and exclusive salt therapy products!" Packaging of the Products: Besides the wide range of products to choose from, the catchy names of all the products caught my attention. The packaging of all the products is simple yet attractive. The jars that they came in are sturdy and all of them were sealed with transparent film. The best part was that they had inner plastic discs, so there are no chances of the spillage and consequent wastage of the products. 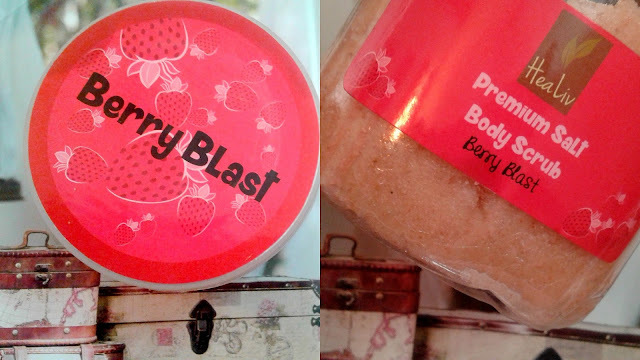 Berry Blast Body Scrub: Like our facial skin, rest of our skin also needs exfoliation. Not only it helps remove dead skin cells, but also helps with ingrown hair, which by the way freak me out like anything! What could fascinate a girl but a pink coloured scrub with a strawberry fragrance? I have a strong feeling that this salt scrub with a sweet strawberry fragrance is going to be a therapeutic experience in itself. 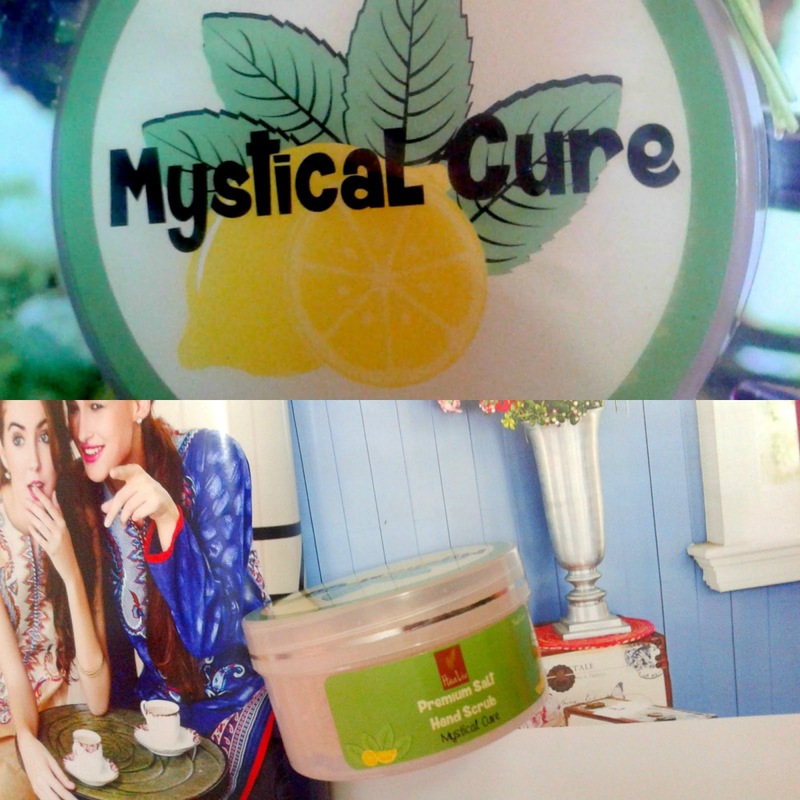 Mystical Cure Hand Scrub: My hands get horribly tanned every summer. Besides, be it winter, spring, summer or autumn, they remain dead dry throughout the year. Therefore, I've been in search of a scrub which would Peppermint and Lemon Essential Oils. The brand claims about the product being capable of treating the dry elbows have me seriously excited. The invigorating fragrance of this natural Himalayan salt scrub makes it hard to resist the temptation to lick it, though! Ahem. Bare & Beautiful Foot Soak: Owing to the torture that they go through every day (carrying a badass like me is not an easy job, you know), my feet need serious attention. So, I got myself the Bare & Beautiful Foot soak by HeaLiv, which is infused with Tangerine and Peppermint Essential Oils and promises to take care of the tan, keep them soft and prevent fungal infections. Expecting some serious weekend skin detoxification after long hot weekdays! 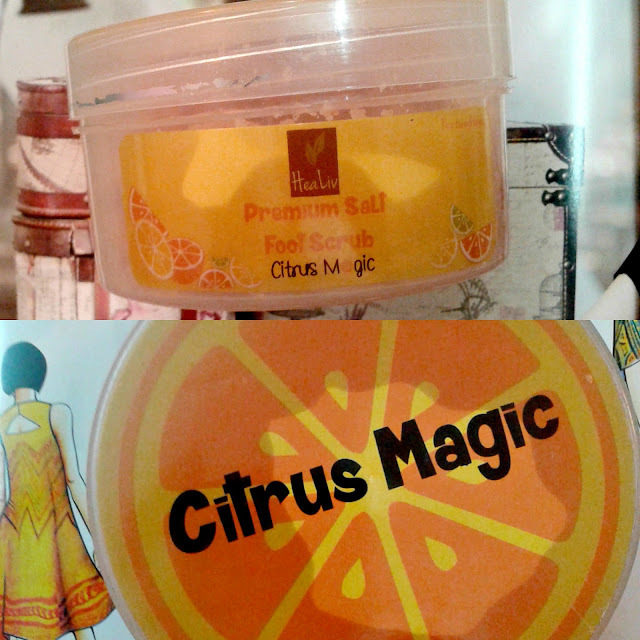 Citrus Magic Foot Scrub: I have always felt that a monthly pedicure is not enough for your feet, even if you're regular with your salon rituals. From open chappals and flat sandals to kohlapuris, and khussay to peep toes, stilettos, Valentinos and what no, your feet are the poor souls who have to bear the burden of carrying you in all the different soles and heels you like to try on. Regular scrubbing is important to keep your feet clean and heels soft. It appeared to be more of a mandatory purchase to follow up the foot soak step of at-home pedicure. Get happy now feet! 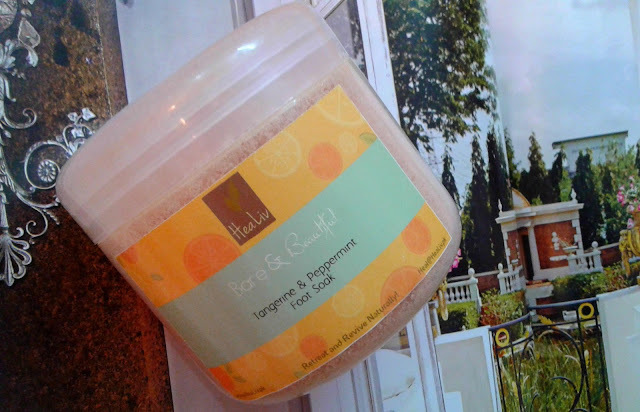 Besides, my feet happen to be as dry as my hands, and the Citrus Magic Foot Scrub by HeaLiv is infused with Orange and Lemon Essential Oil would be the hydrating foot scrub I had been looking for. 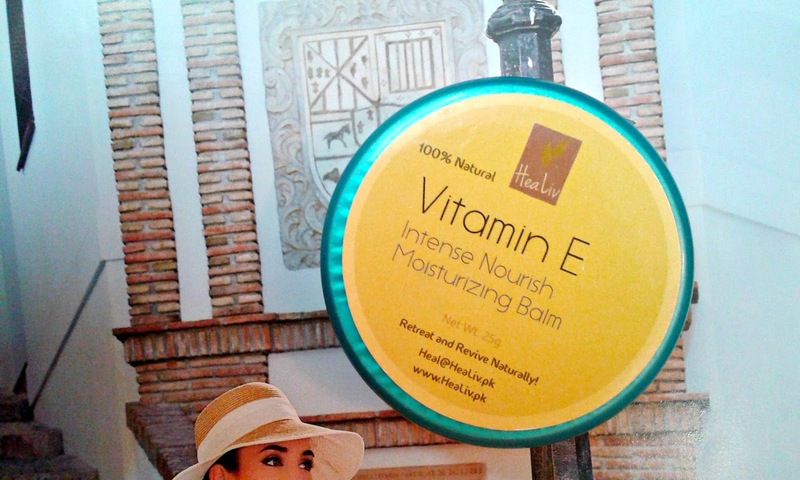 Vitamin E Intense Moisture Balm: Being a victim of excessively dry skin type, I'm always on a look out for moisturisers. Having switched to natural and handmade products to a great extent, I always wanted to replace Petroleum Jelly with a natural moisturising balm since a long time. As for its fragrance, it reminds me of the childhood delight - the forever favorite Danish Cookies' boxes, one of which is lying in the home store with all the threads, which we never get to use. Vitamin C + E Brown Spot Removal Face Serum: This face serum was sent to me by the sweet owner of the brand, Habiba, along with my package as a freebie. Being a convert from night moisturisers to serums, I could not be happier. A face serum which is a combination of Jojoba Oil and Cucumber Juice, which are rich sources of Vitamin C and E seems to be the perfect food for the uneven and dull skin. Hoping to treat blemishes and dark skin around the mouth. All the products look quite promising, and I am already eyeing HeaLiv's Anti-Aging Cream for my mother, Headache Reliever for treating my migraine besides Massage Stones, Cold & Flu Relief Balm for the not-so-fast approaching *pun intended* winter season, Minty Mocha lip scrub. Not to forget the Watermelon Lip Tint Shimmer and Hot Cocoa Lip Balm, which have been launched by the brand recently. HeaLiv products can be purchased online from the brand’s official Facebook page HERE or their stockists: Sheops, and artsy.pk HERE and HERE respectively. P.S. Watch out this space for more updates because I plan to review all these products once I have tried and tested them to my satisfaction. 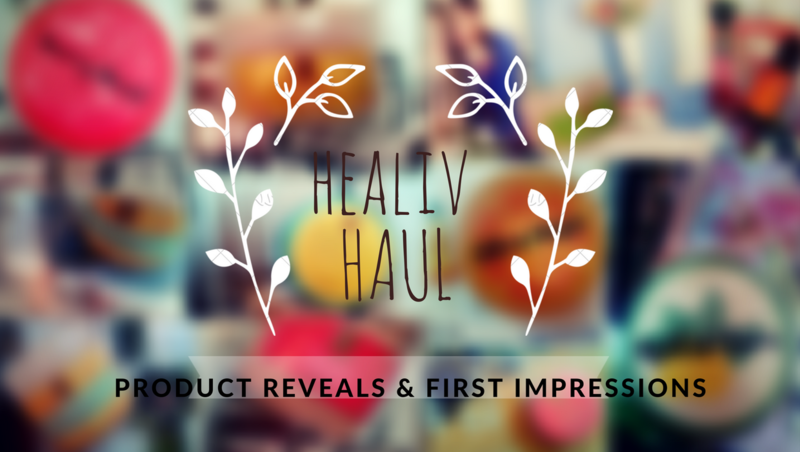 Have you guys tried any of HeaLiv’s products before? Feel free to share your experience in the comments’ section below. Which product would you like me to review first? Disclosure: The products featured in this post are my own purchase, with the exception of the Vitamin C + E Brown Spot Removal Face Serum, which was sent to me as a freebie, but the views expressed hereby are strictly unbiased, based on my personal experience.